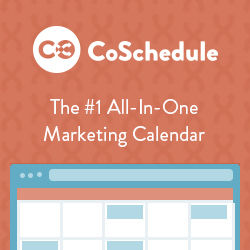 In the last blog post, I shared 5 things you should be tracking in your business, which included accounting, sales, social media, database and events. 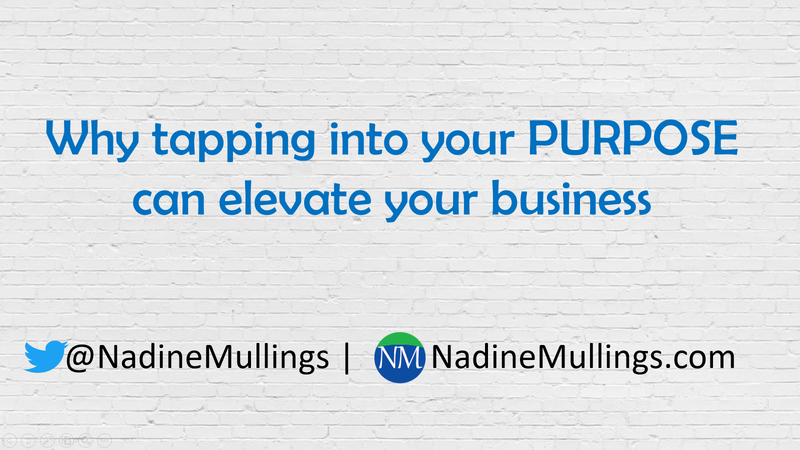 This week the focus is on how tapping into the PURPOSE of your business can elevate your business. 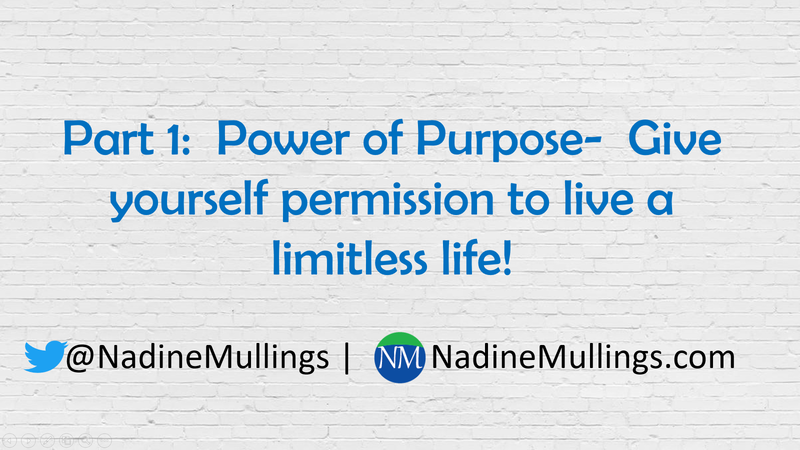 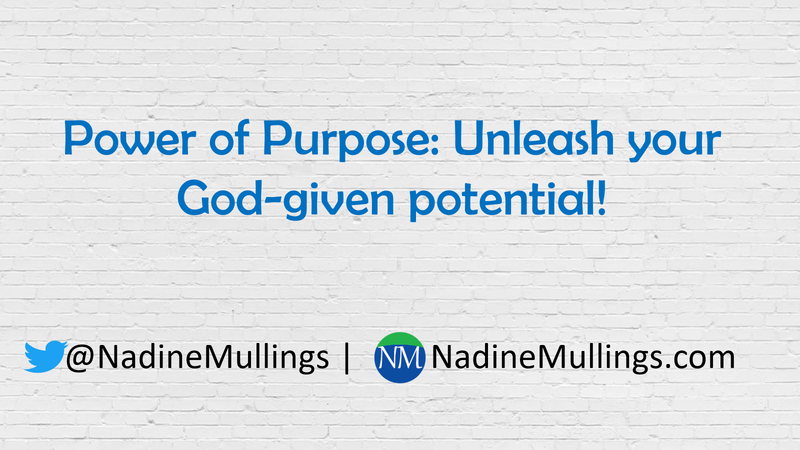 Watch the video below, or read the post to learn the benefits of purpose in your business.